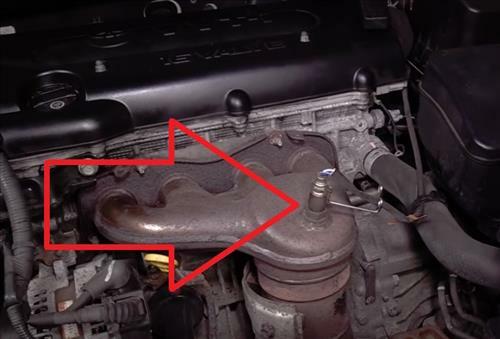 Replacing the Upstream O2 sensor on a 2007-2012 Toyota Camry very much falls into the DIY category. 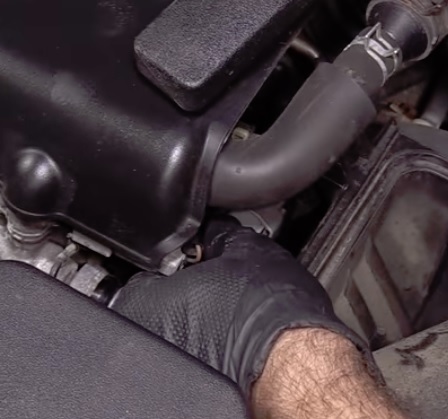 It is located on top and front of the engine making it easy to access. 1… Follow the sensor wire and unplug the connector. 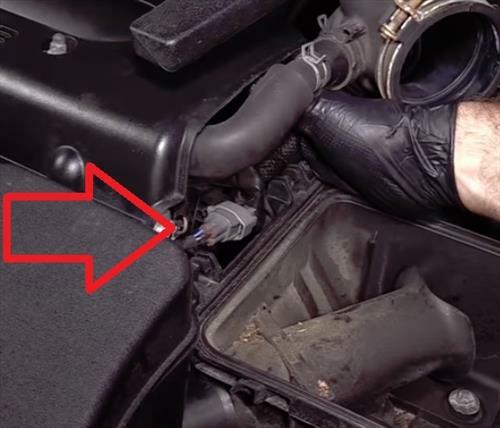 The connector is located between the air intake and top of the engine. 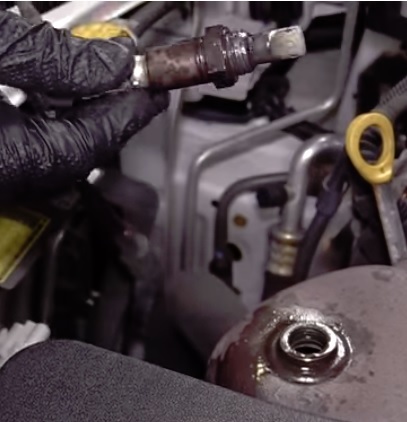 Sometimes it is best to remove the air intake and unplug the connector. The back of the connector has a tab the is pushed in and will pull apart. 2… Remove any wire ties and clips. 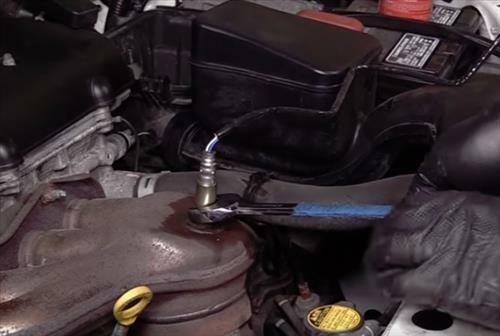 3… Slide a 22mm wrench over the wires and on to the O2 sensor. Give it a good pull counter-clockwise and unscrew it out. 4… Match the old sensor to the new sensor making sure it is correct. 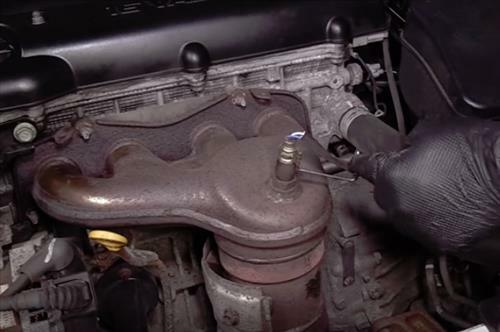 5… A packet of anti-seize usually comes with the O2 sensor add a small amount to the threads of the new unit. 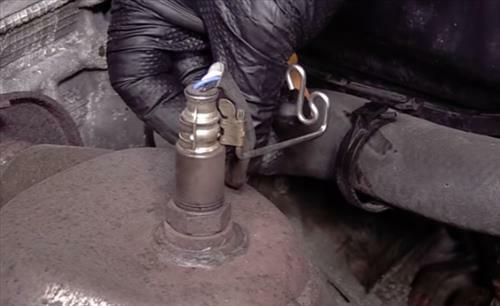 Be sure to keep it on the thread and off the sensor tip. 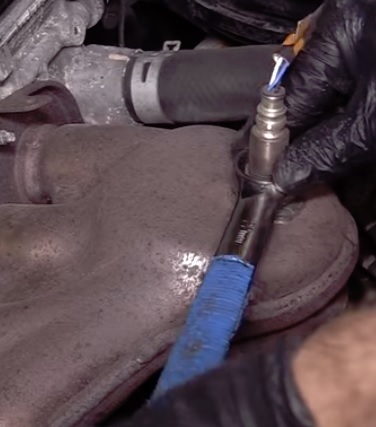 6… Hand tighten it in and thread it back into the engine. 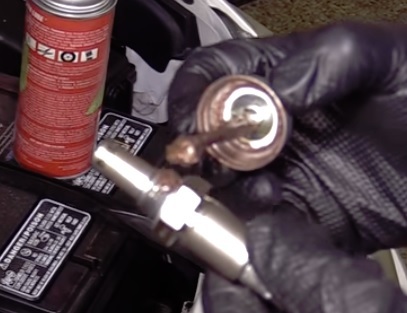 7… Tighten it with the 22mm wrench. 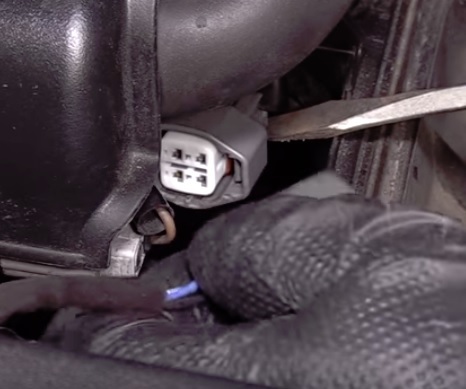 8… Put the clip back on which keeps the wires away from the intake which gets very hot when the car is running. 9… Put the wire connector back together. 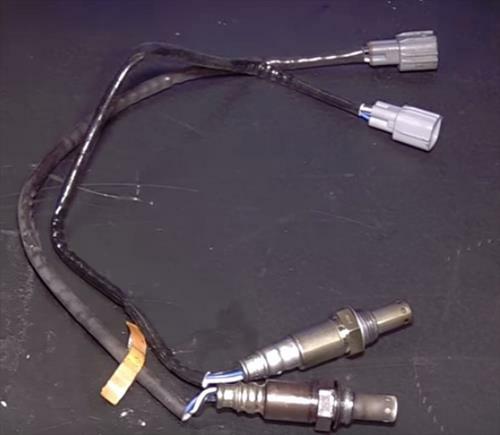 Removing and installing a new O2 sensor very much falls into the backyard DIY category. 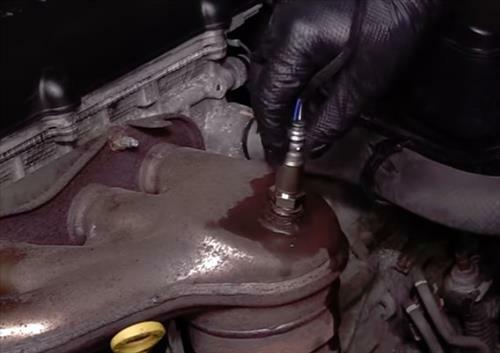 If the old sensor is rusted in place WD-40 or similar can go a long way in helping to get it to break loose. 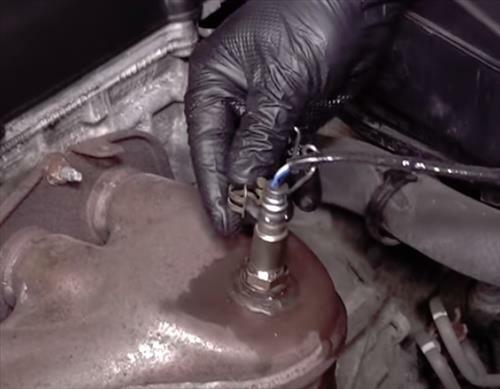 The wire plug can sometimes be difficult to remove unless the air intake is pulled off.